The NFL announced the complete 2019 preseason schedule and the Oakland Raiders will be facing the Los Angeles Rams, Arizona Cardinals, Green Bay Packers and Seattle Seahawks. 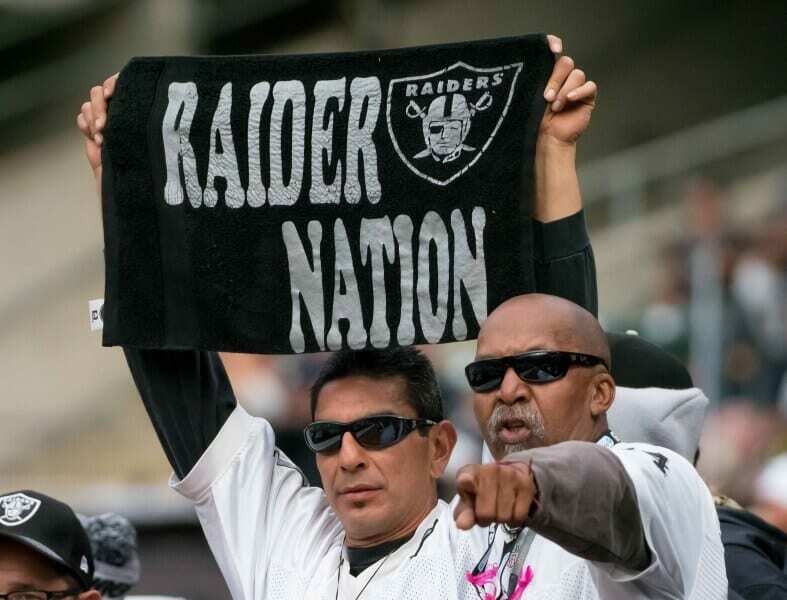 The Raiders will host the Rams in Week 1 of the preseason at the Oakland-Alameda County Coliseum, which will be their only true home game of the four. This will make the third straight year that the Raiders and Rams have squared off in the preseason. Oakland then travels to take on the Cardinals in Week 2 in what will be a nationally televised game on ESPN. The Cardinals and Raiders are two of the teams that have shown interest in drafting Oklahoma quarterback Kyler Murray, so it will be interesting to see if he is present at that game wearing either a black or red jersey. This will mark the fourth time in the last five years that the Raiders and Cardinals have met in the preseason, with the last three coming in Arizona. Where the Raiders’ Week 3 game against the Packers will be played has yet to be determined, although it will be at a neutral site. There has been some talks about the game being played in Canada, but nothing has been made official yet. Oakland and Green Bay have squared off in the preseason in four of the last six seasons, with this being the first at a neutral site. The Raiders wrap up their preseason slate against Pete Carroll and the Seahawks for the 14th consecutive year.